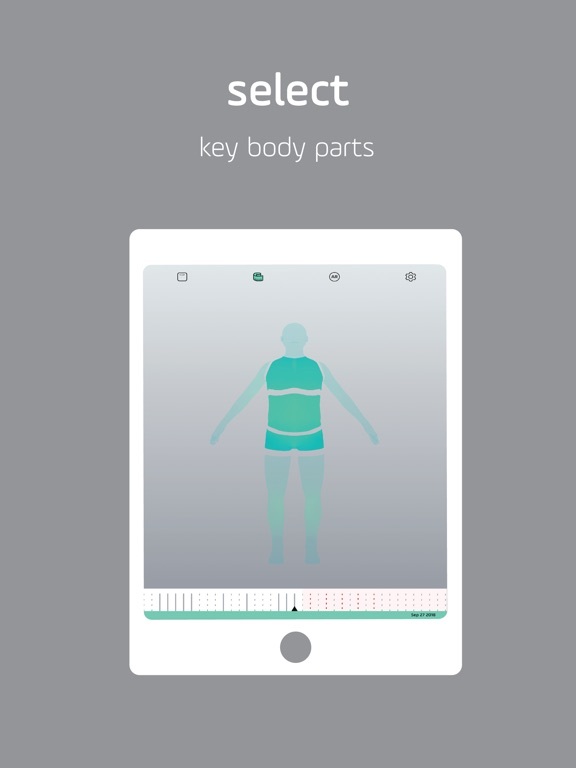 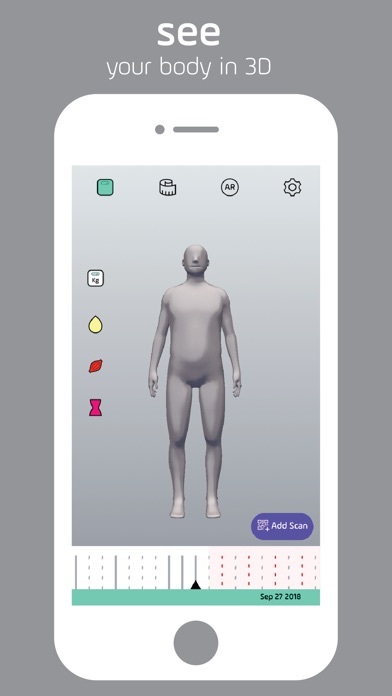 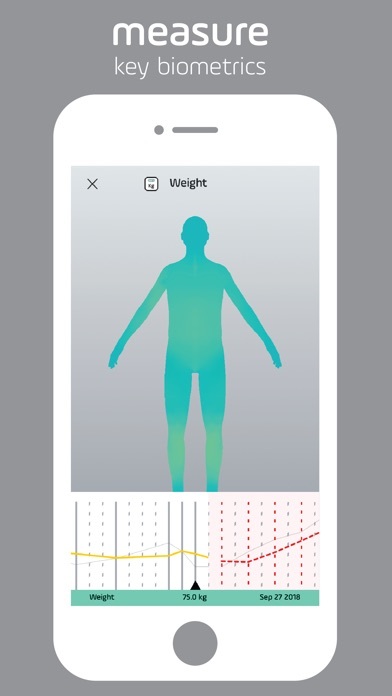 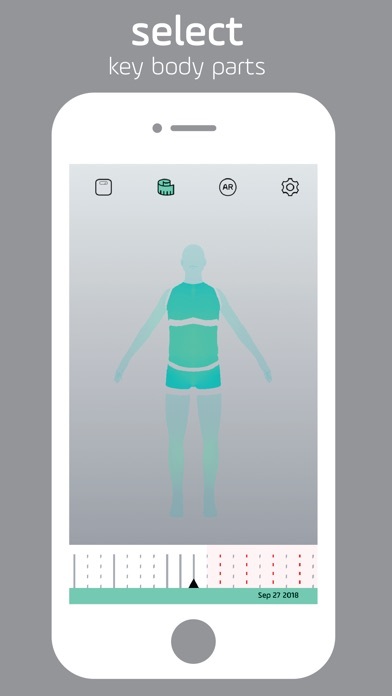 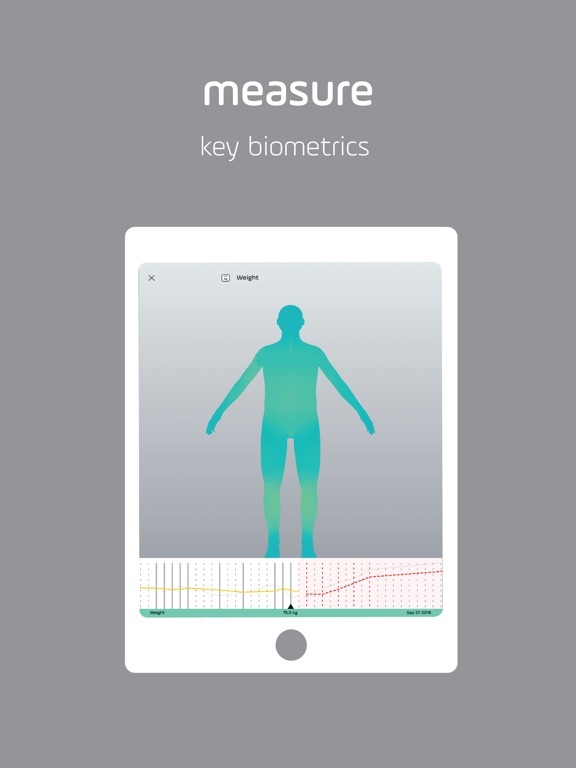 The shapewatch body scanner app provides easy access to track the shape of your body as you strive towards your fitness goal. 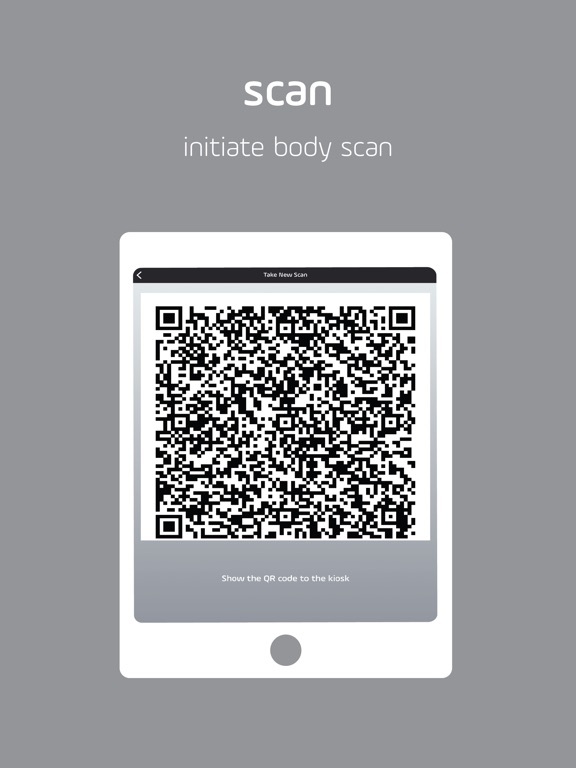 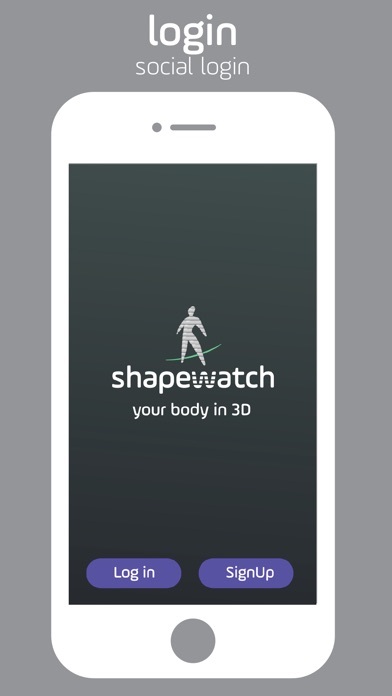 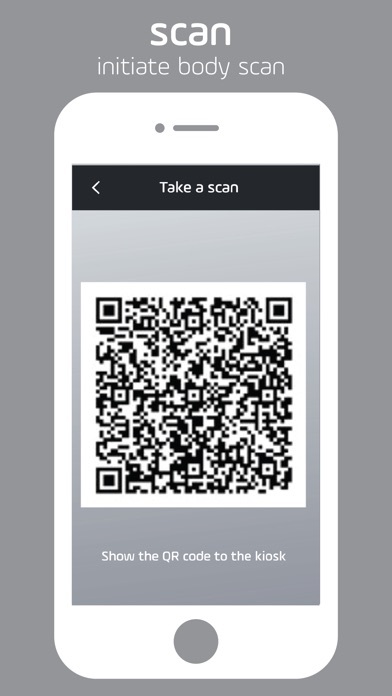 With this App you scan your body using the shapewatch solution and watch your body transform into your desired shape. 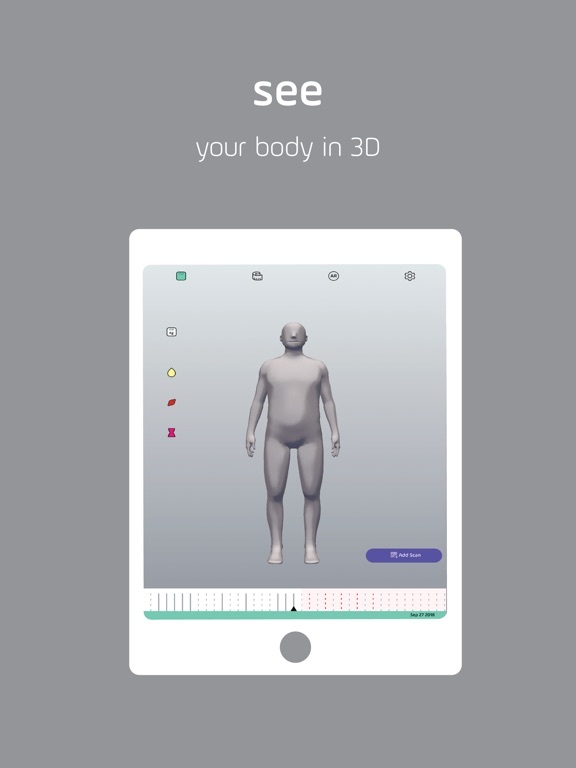 A 3D avatar is recorded for easy comparison in between then and now. 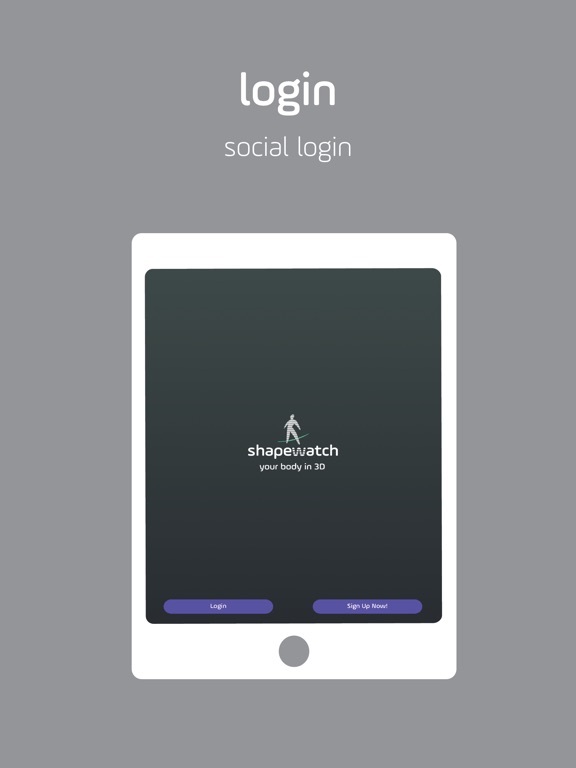 Track your shape with shapewatch.